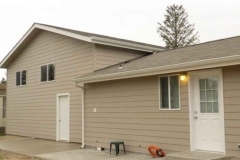 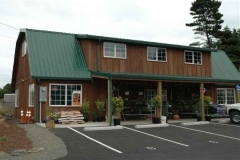 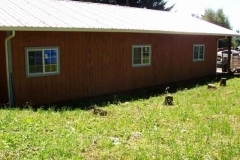 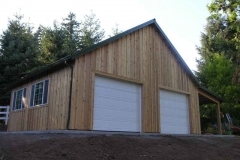 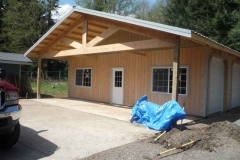 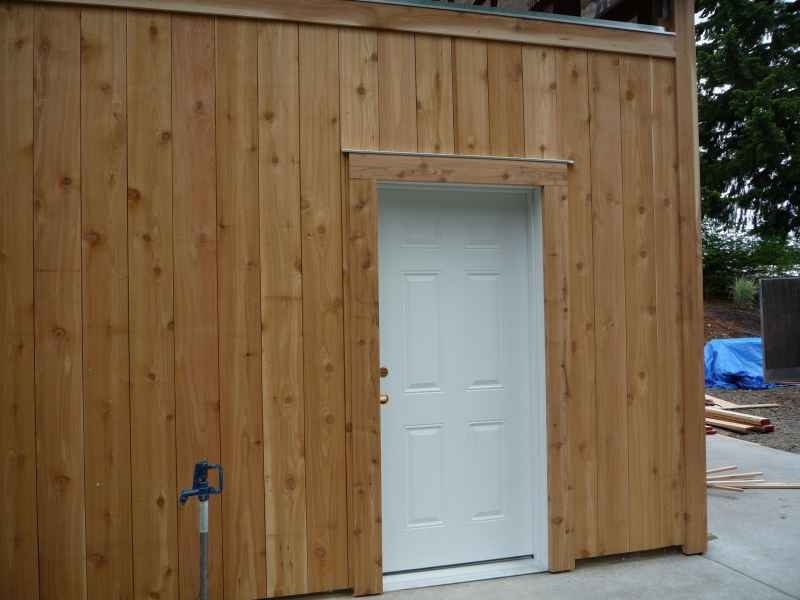 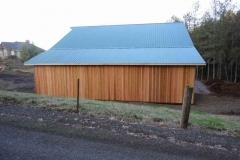 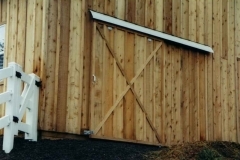 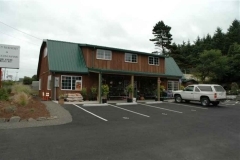 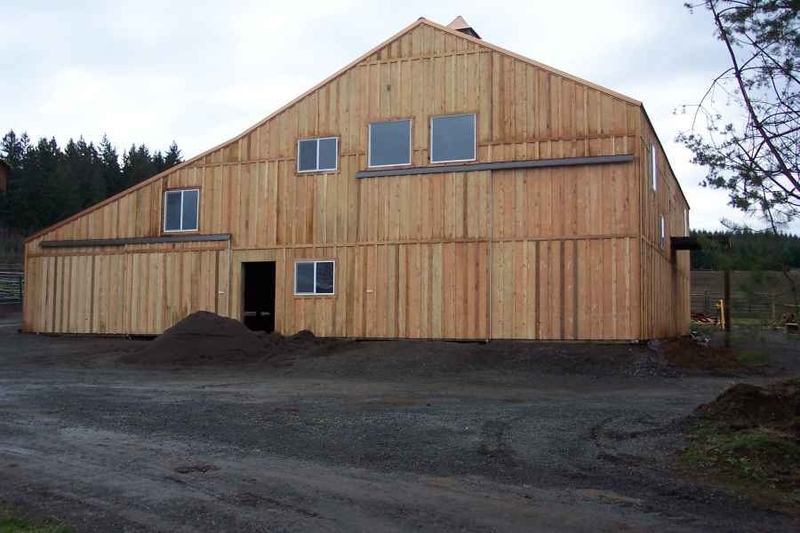 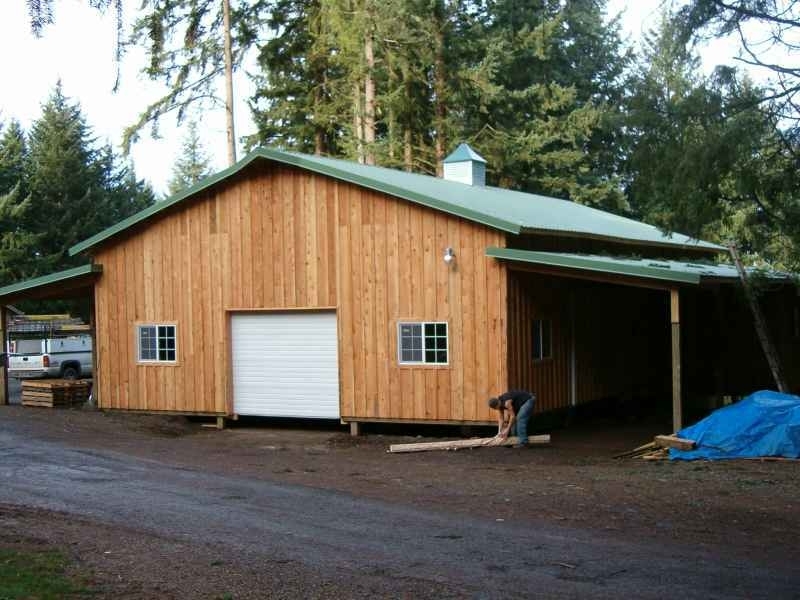 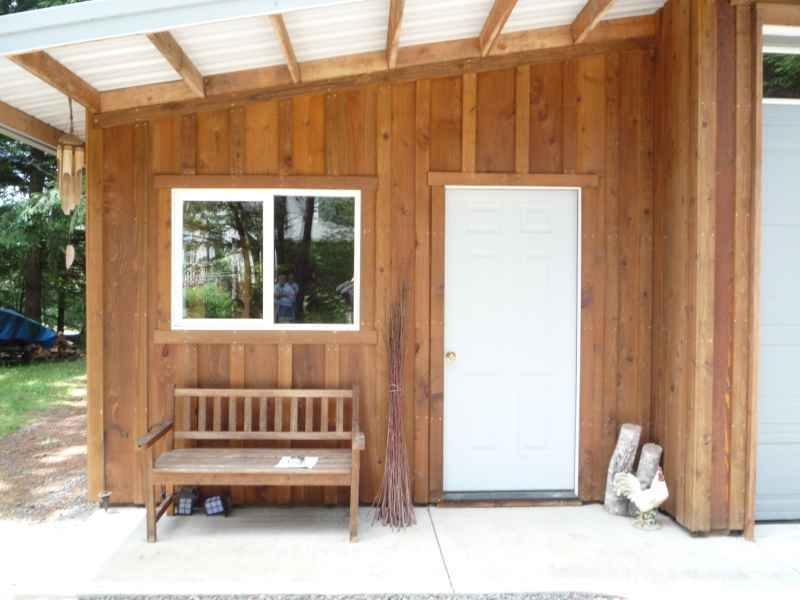 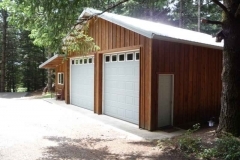 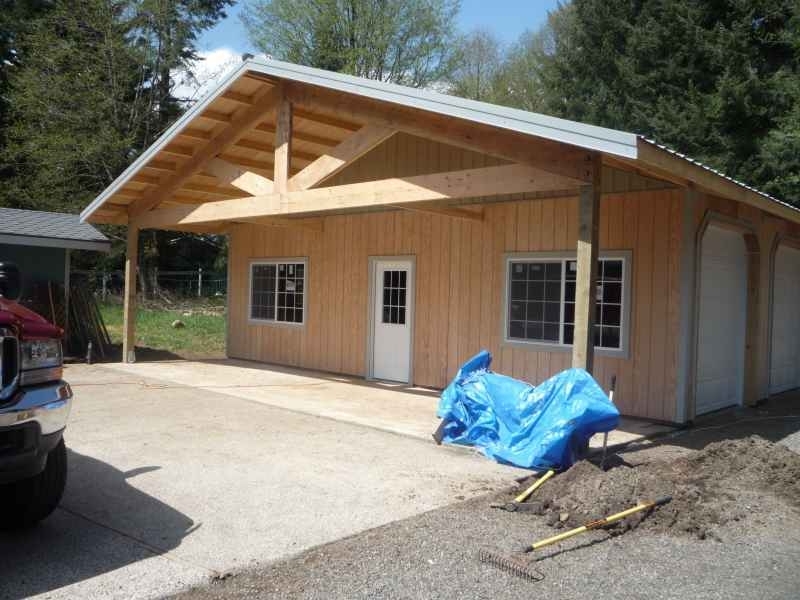 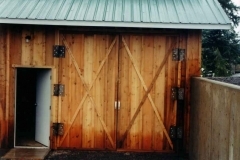 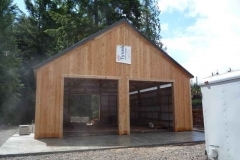 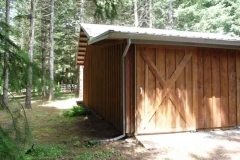 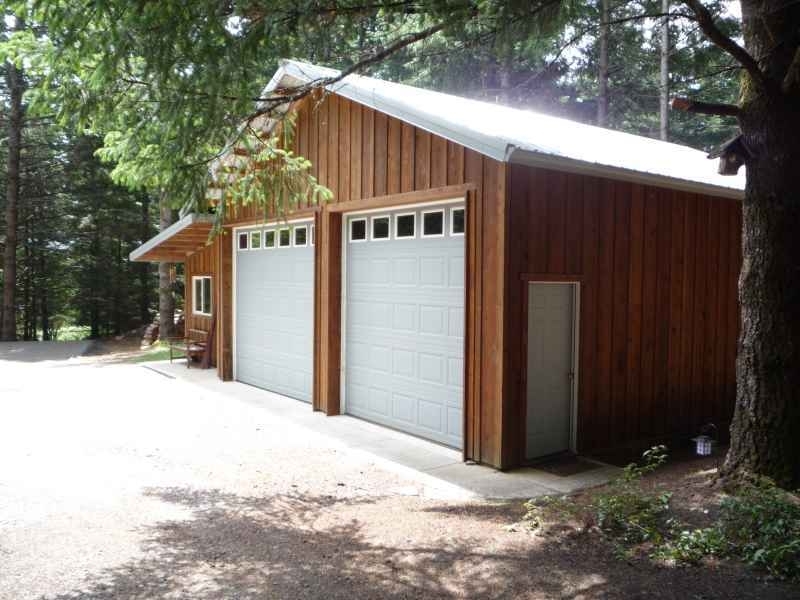 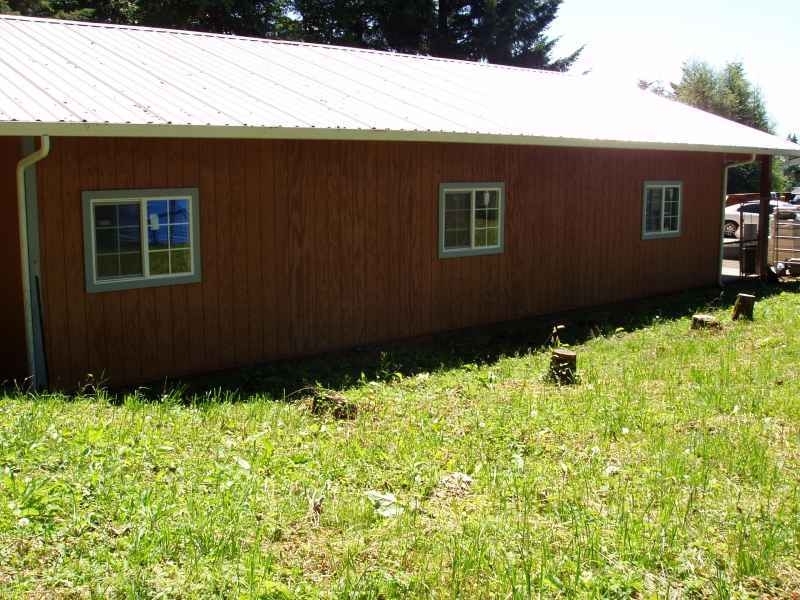 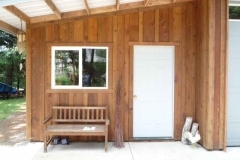 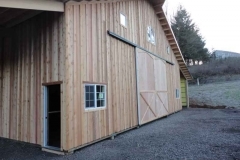 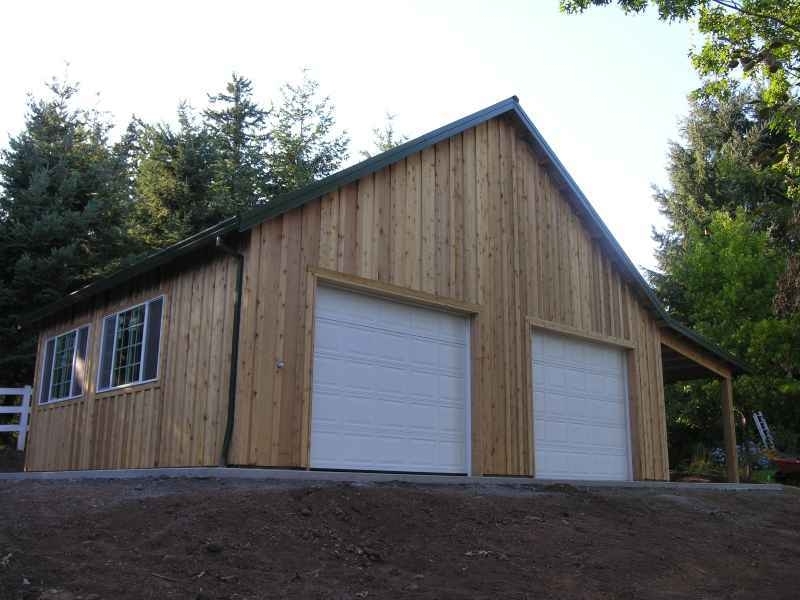 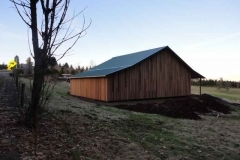 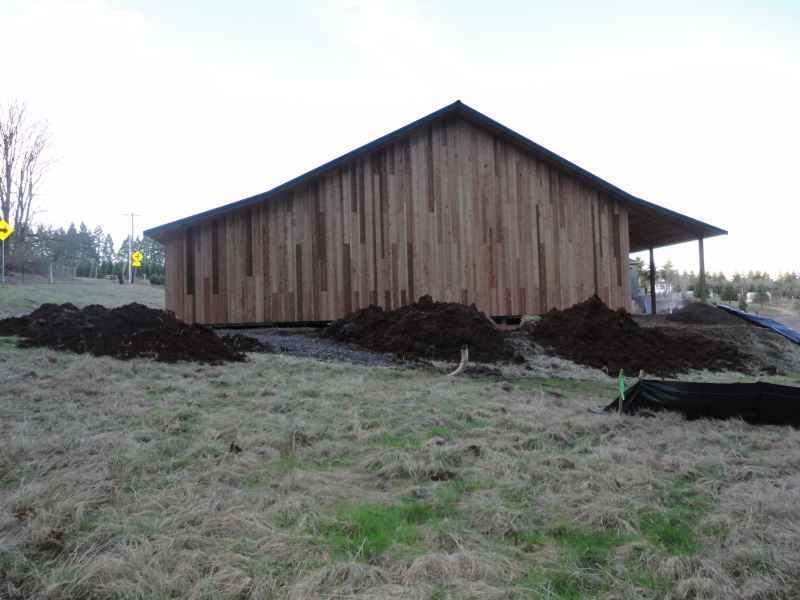 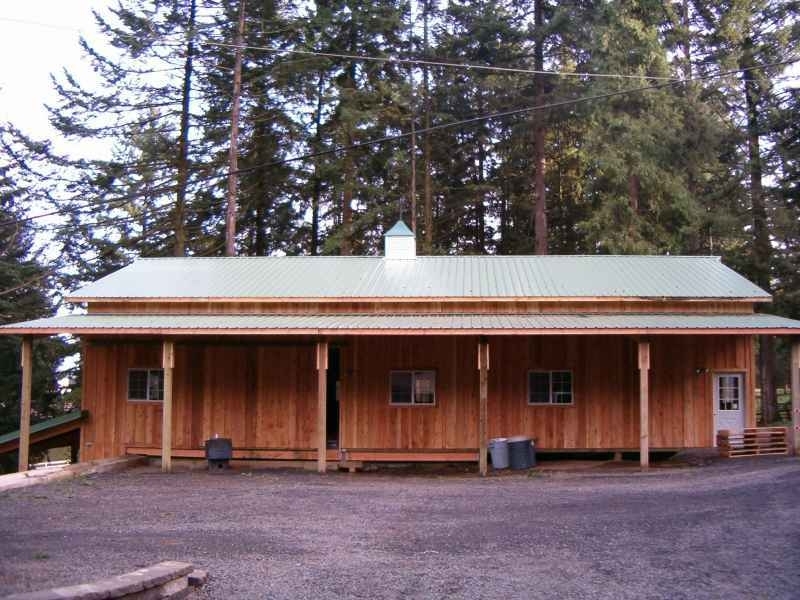 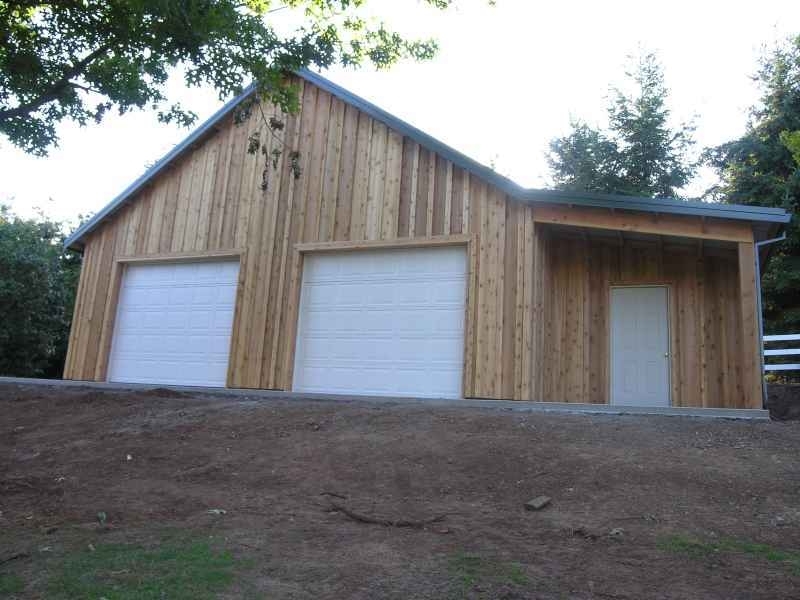 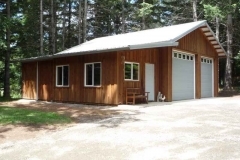 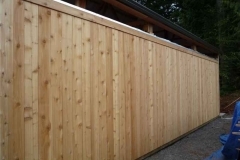 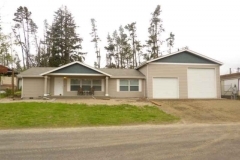 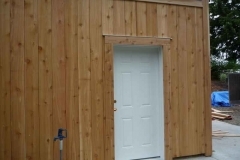 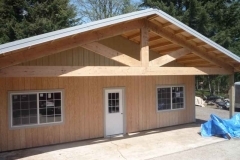 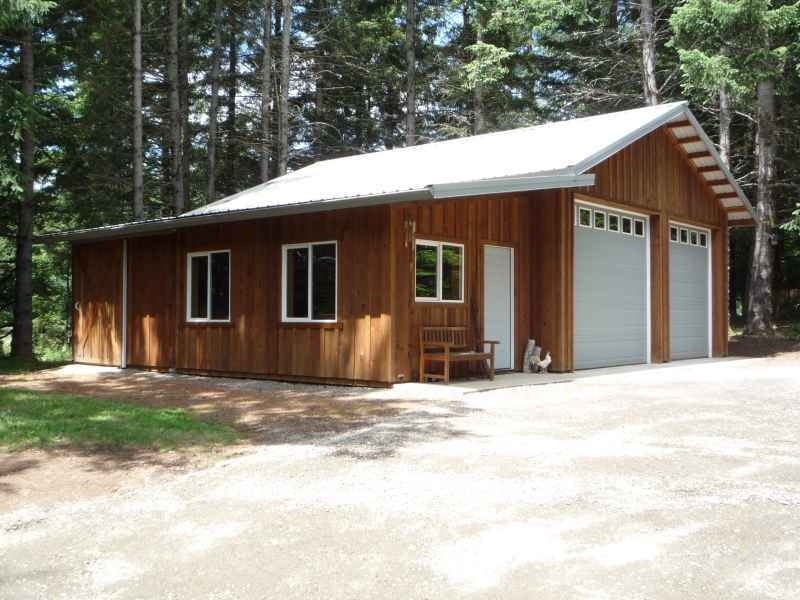 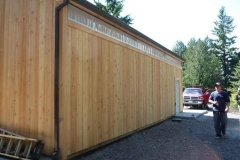 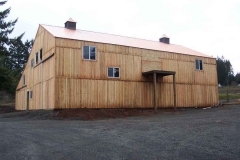 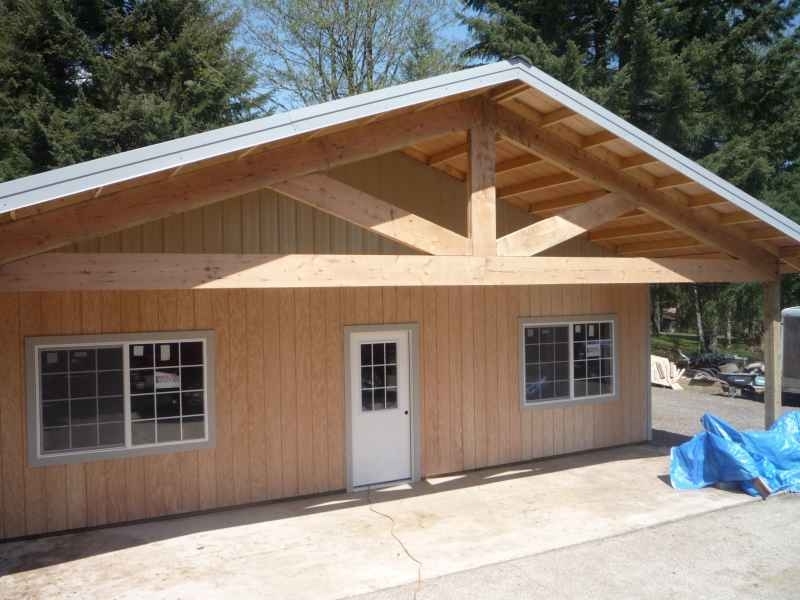 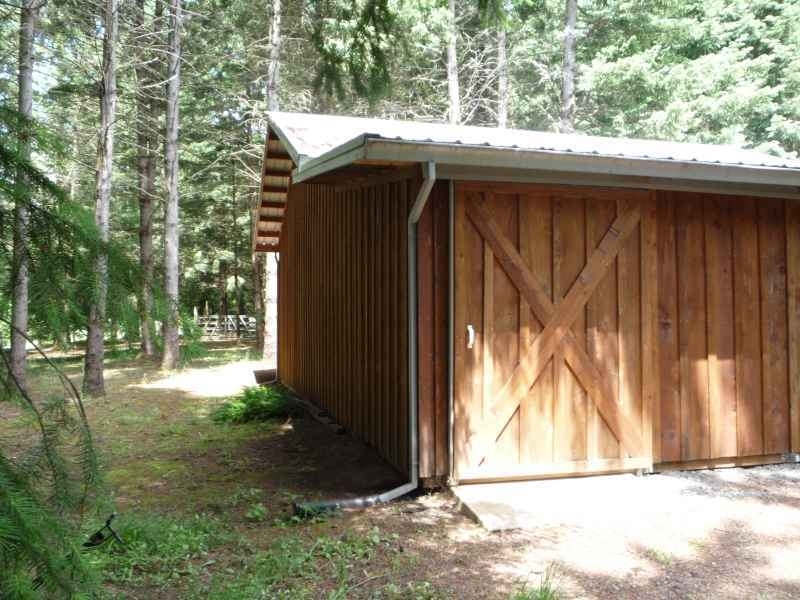 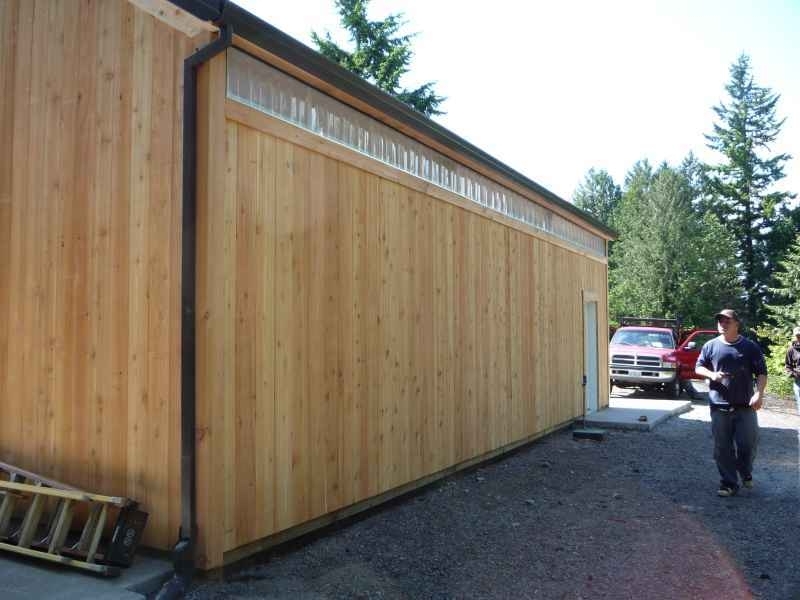 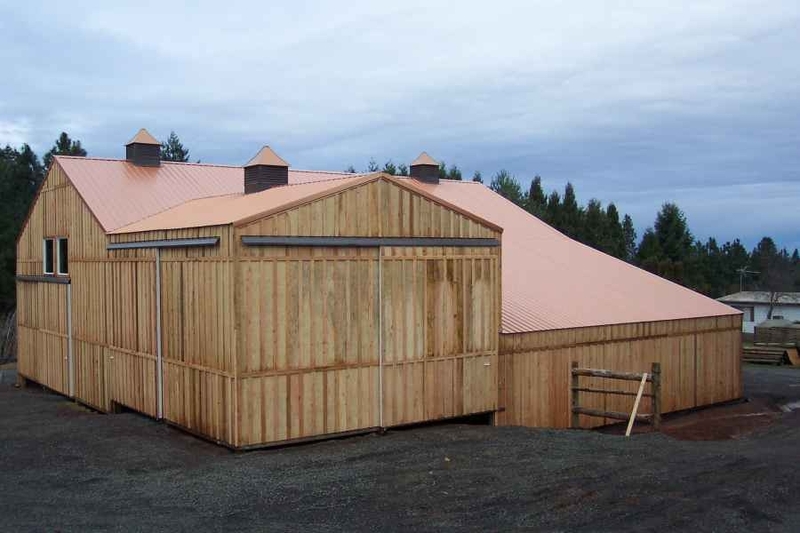 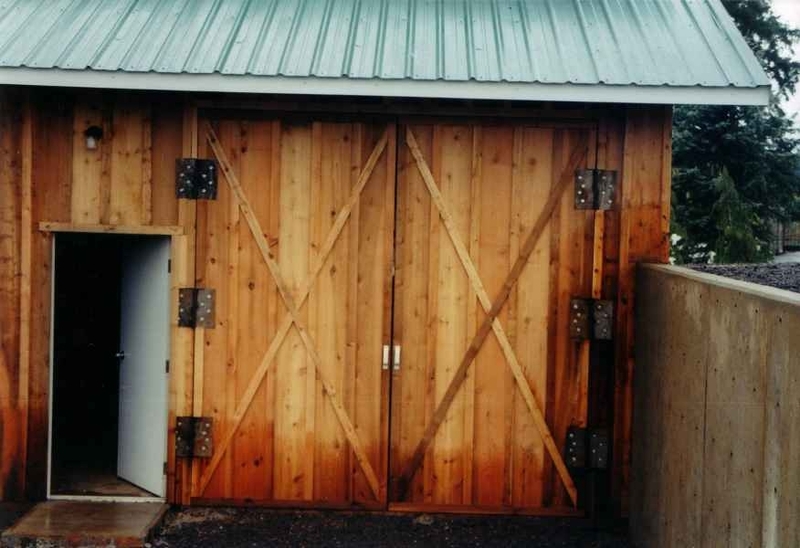 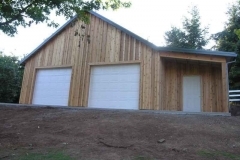 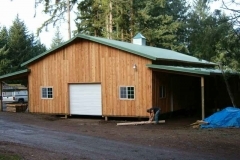 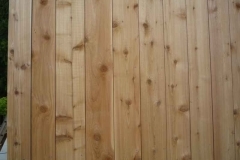 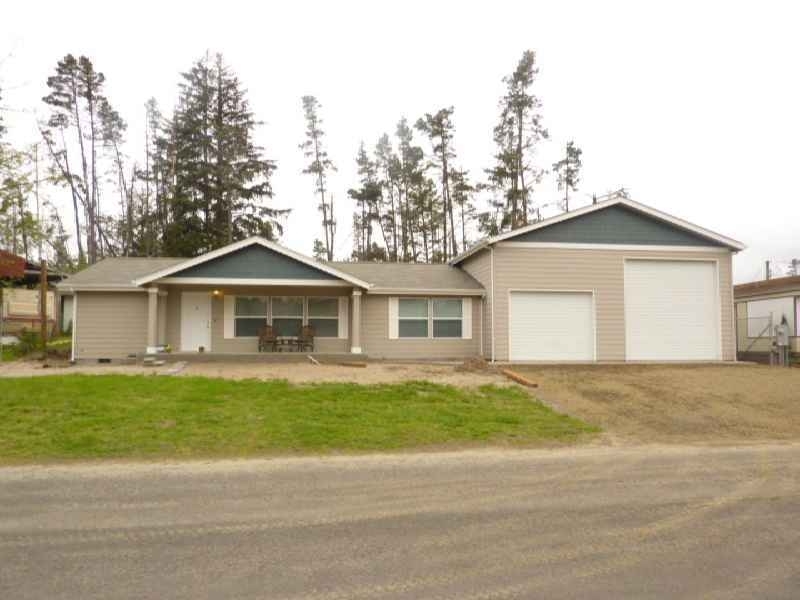 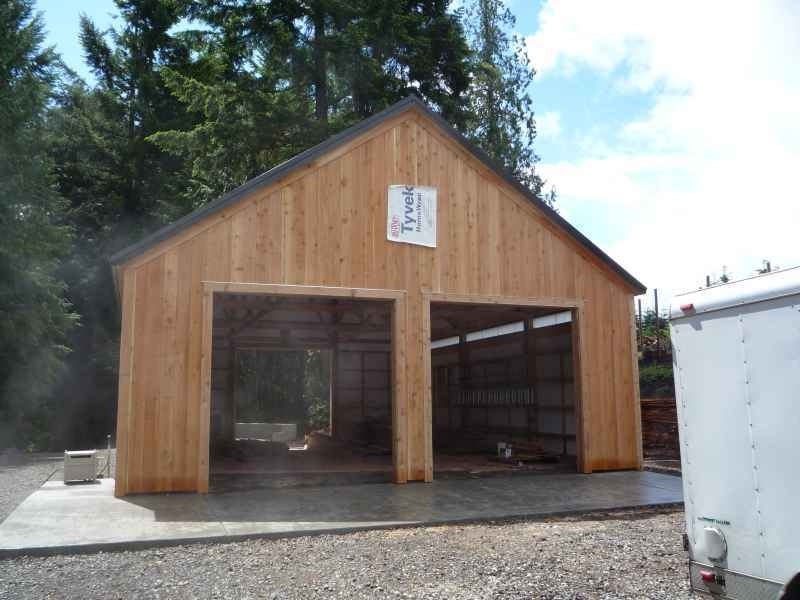 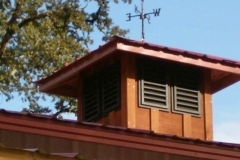 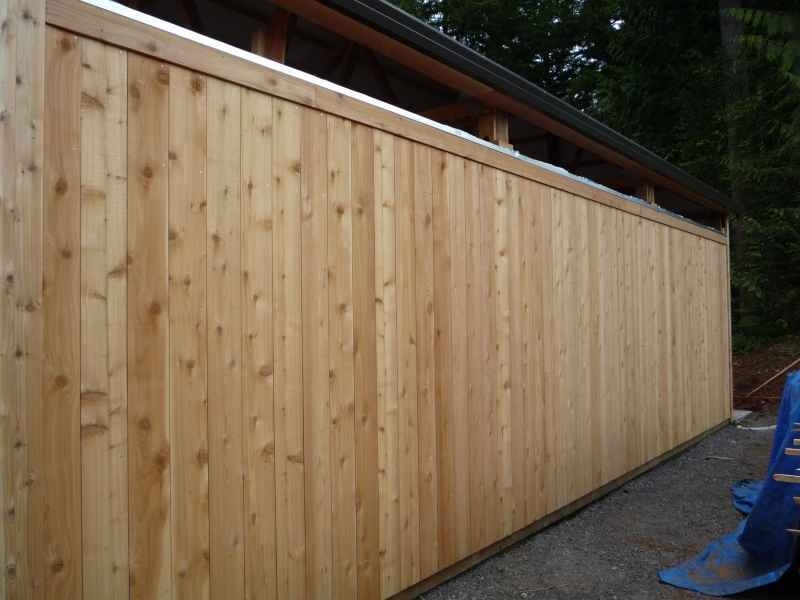 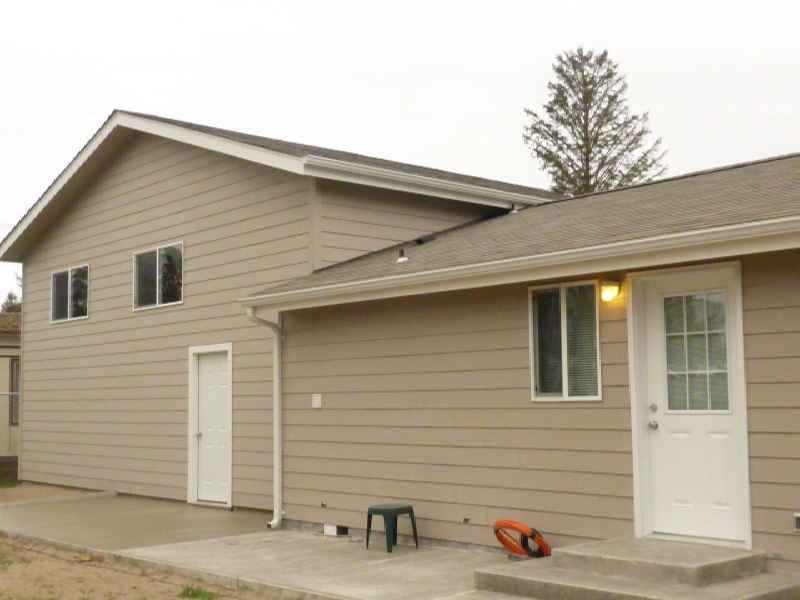 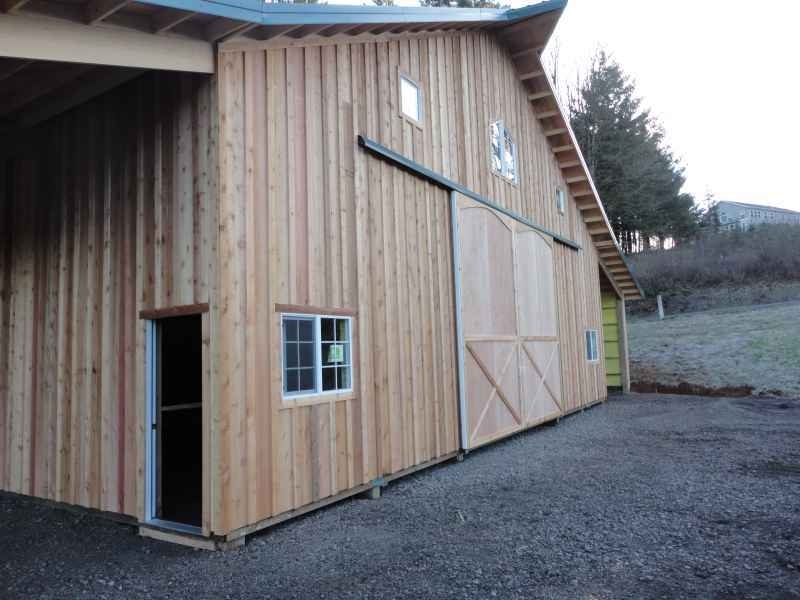 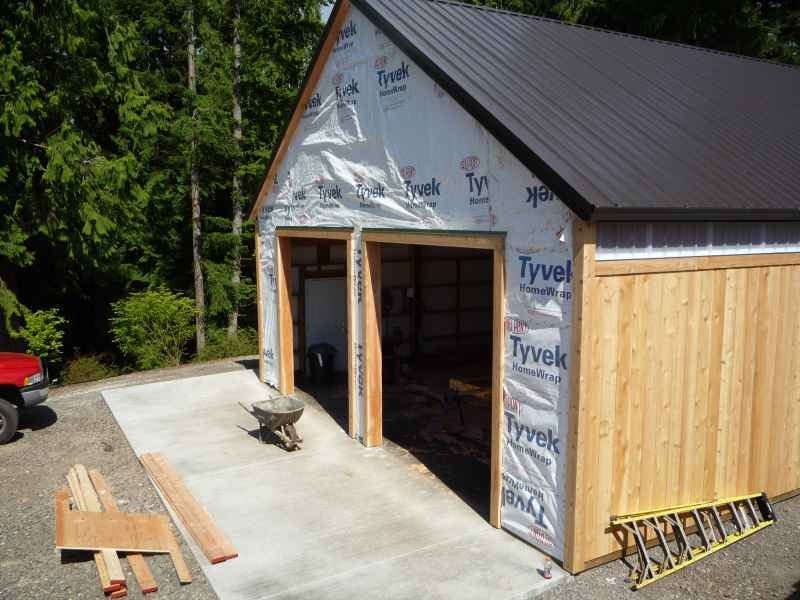 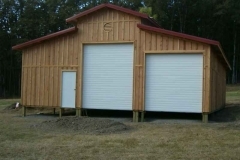 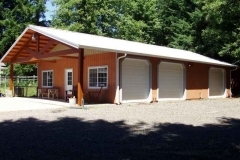 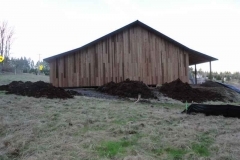 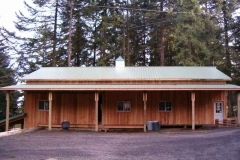 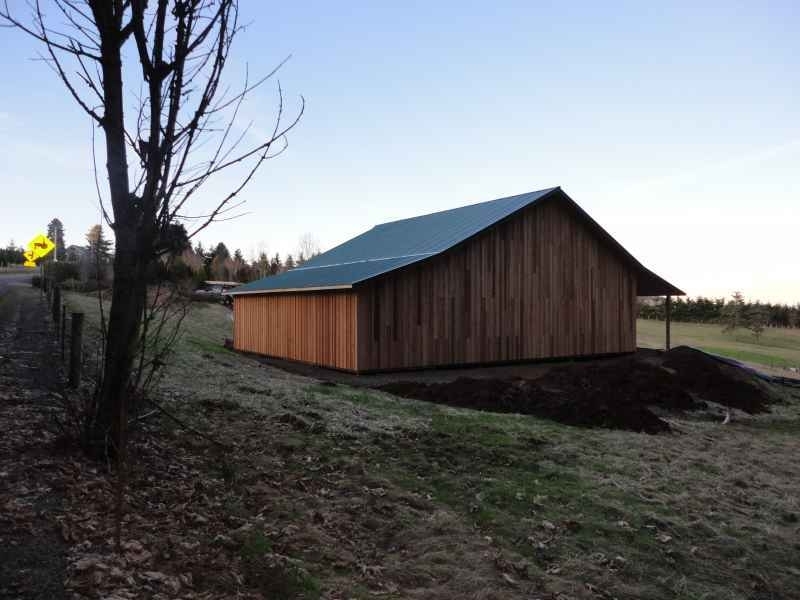 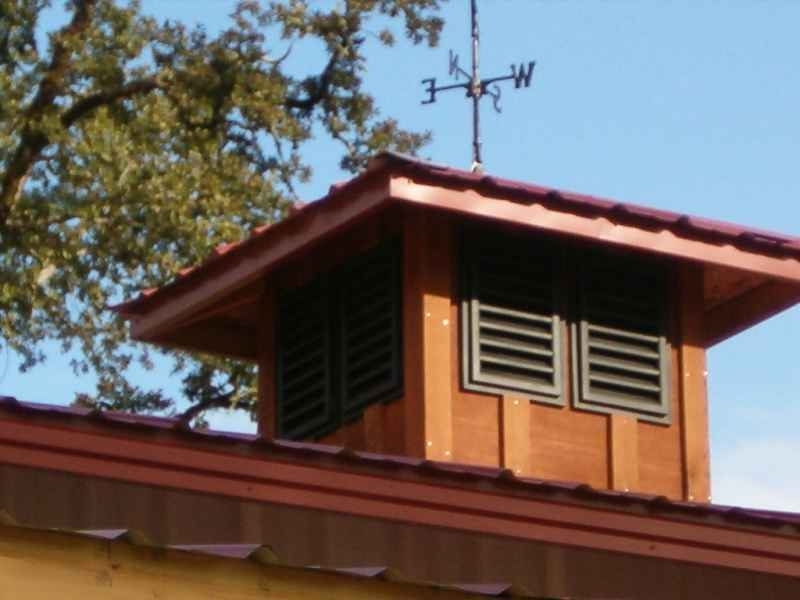 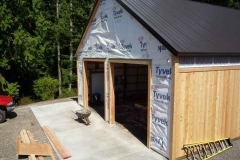 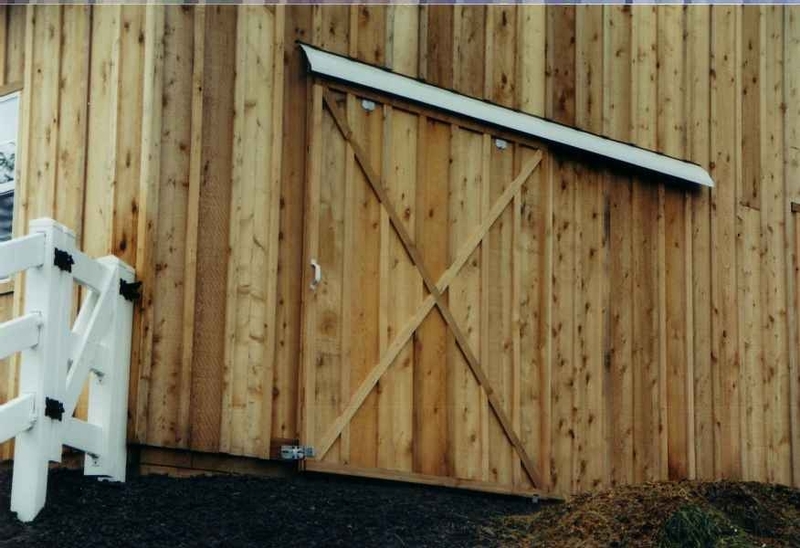 Wood Siding - Parker Buildings, Inc.
Why choose wood siding on a pole building? 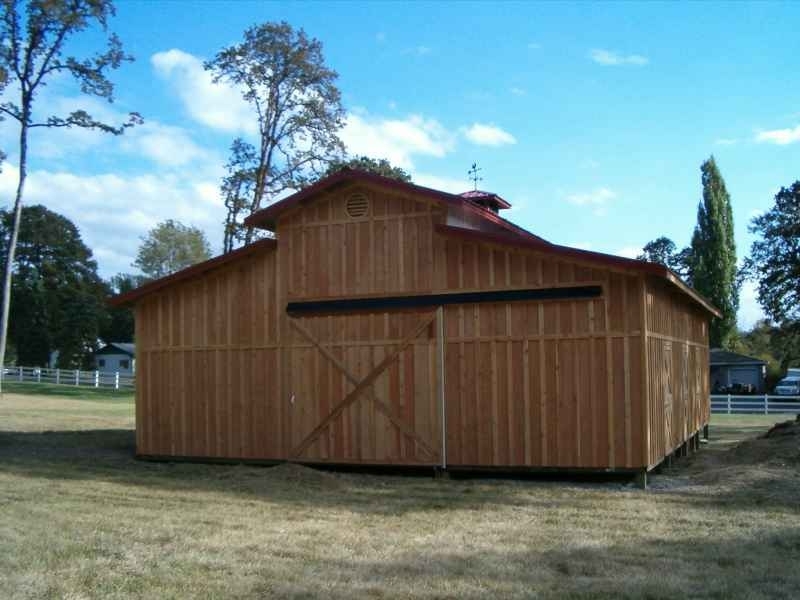 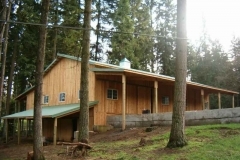 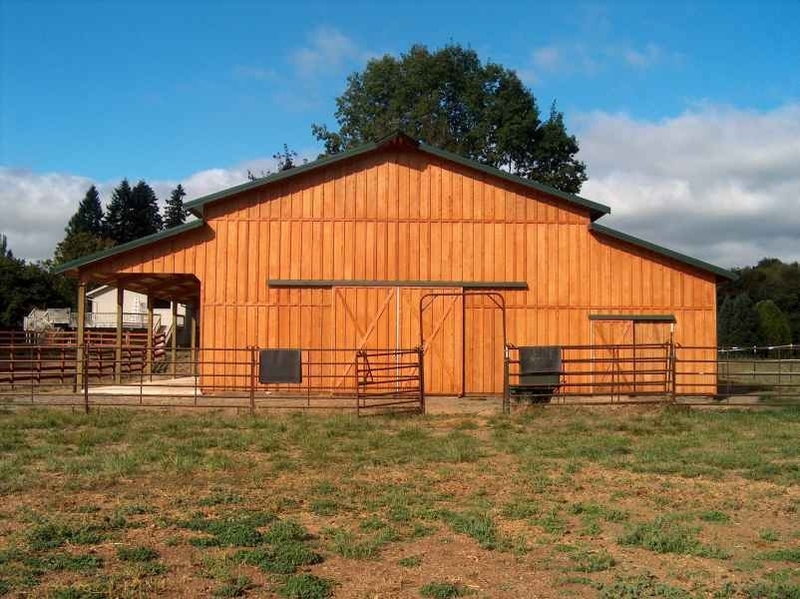 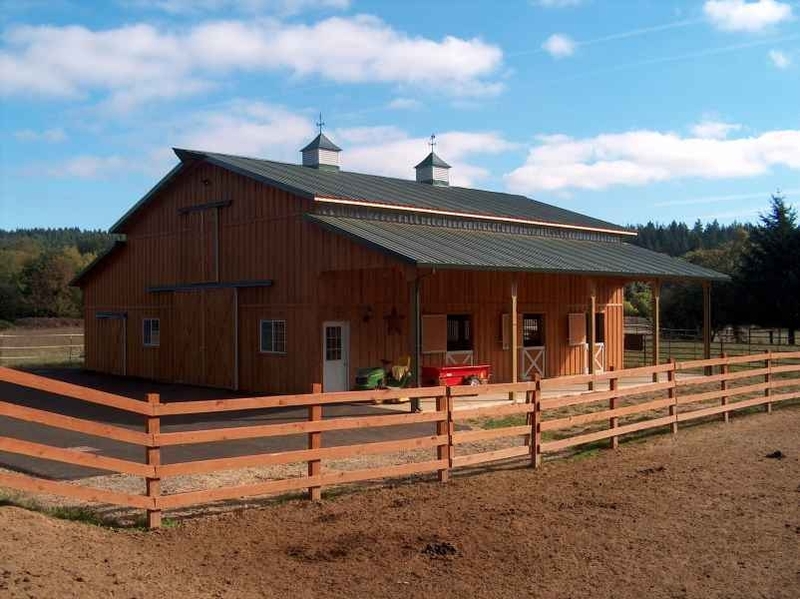 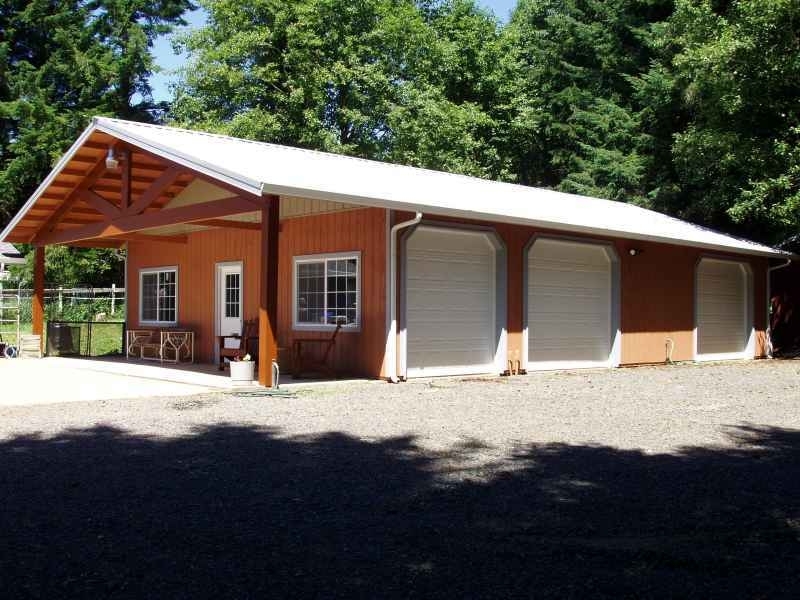 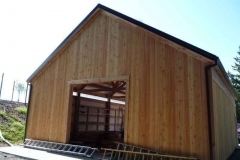 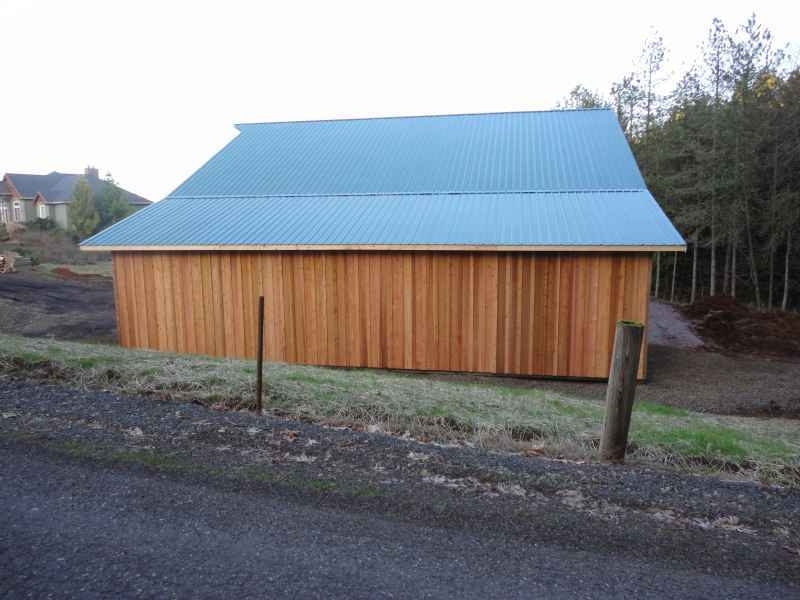 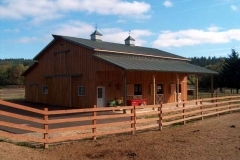 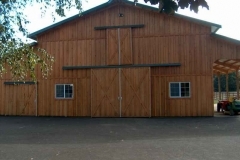 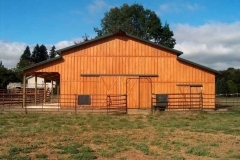 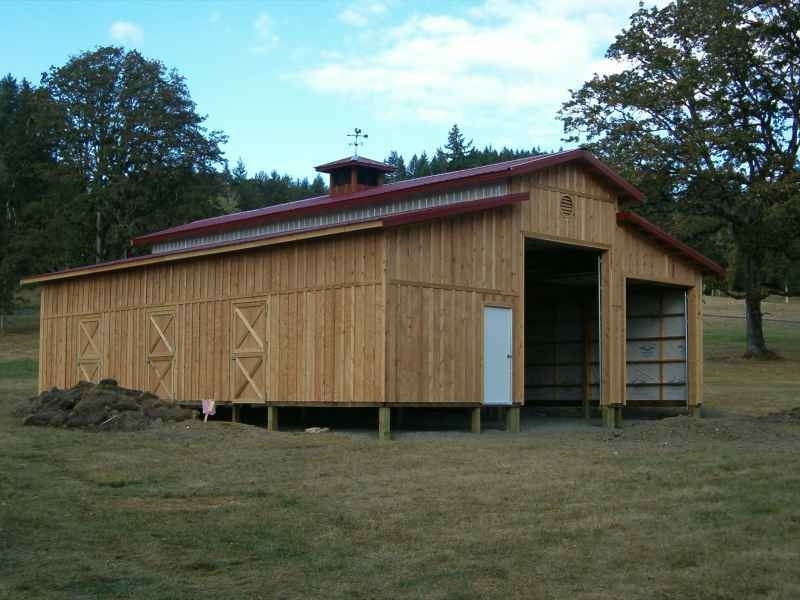 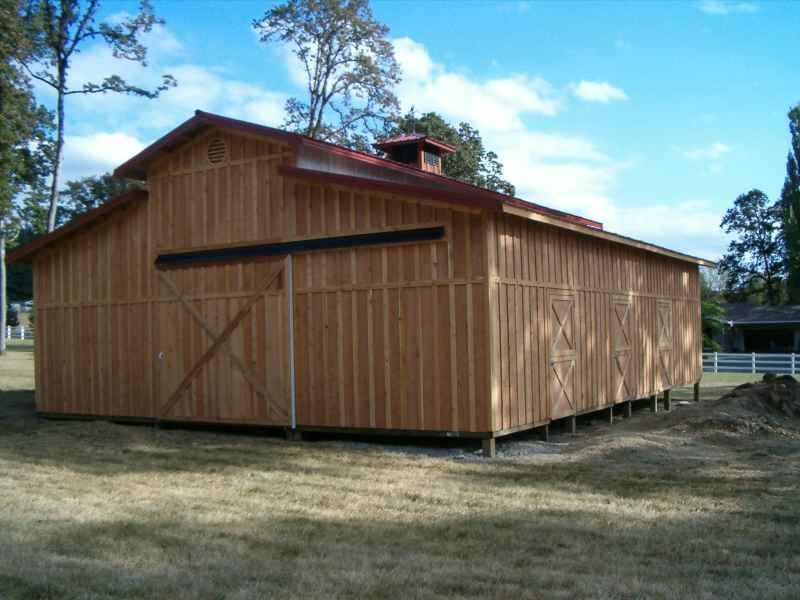 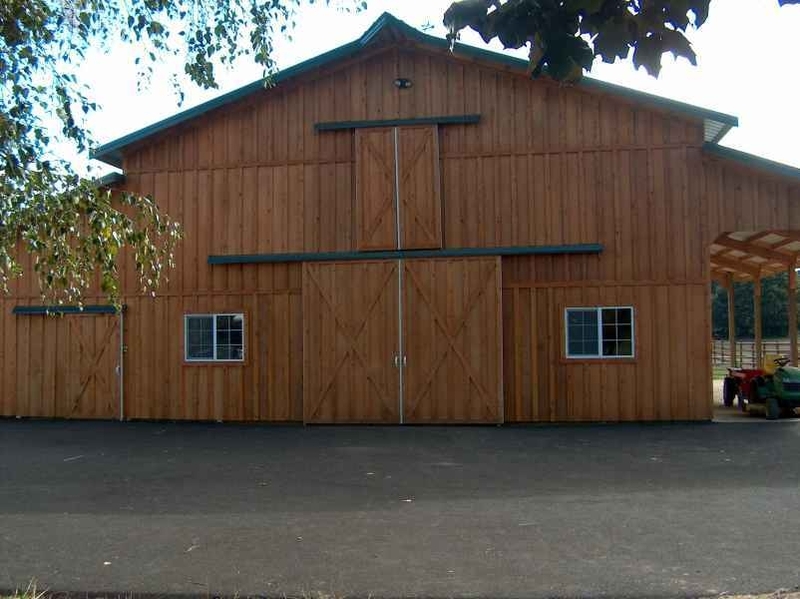 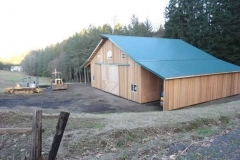 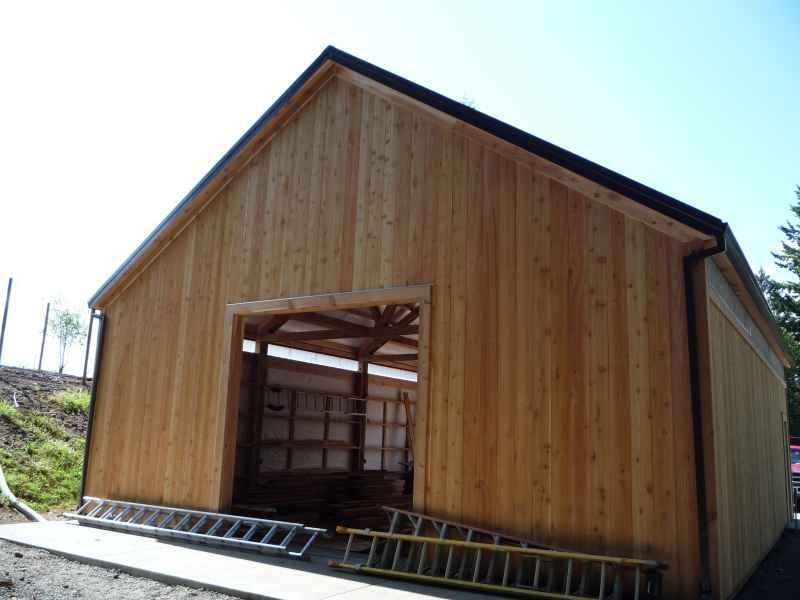 Wood sided barns have been traditional for almost 4 centuries. 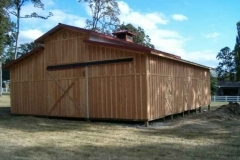 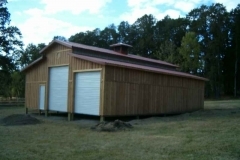 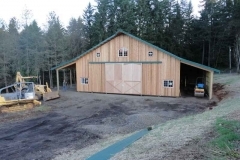 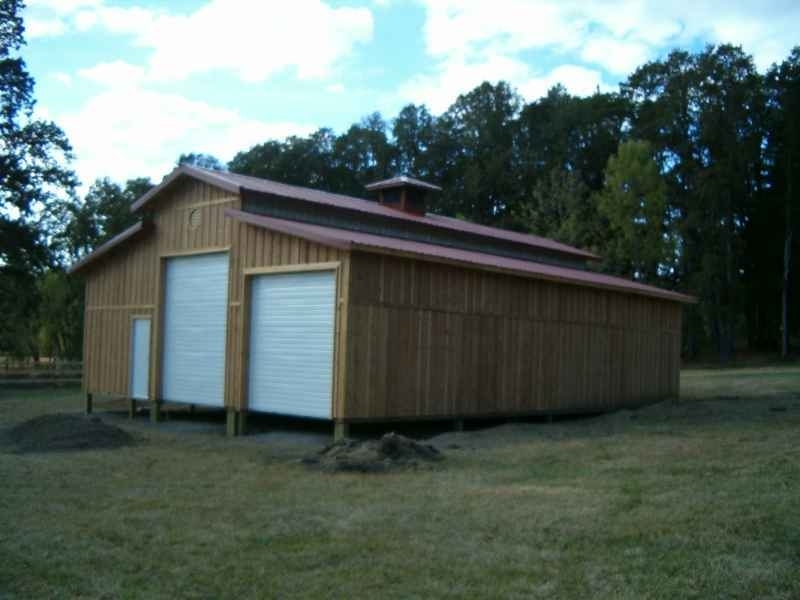 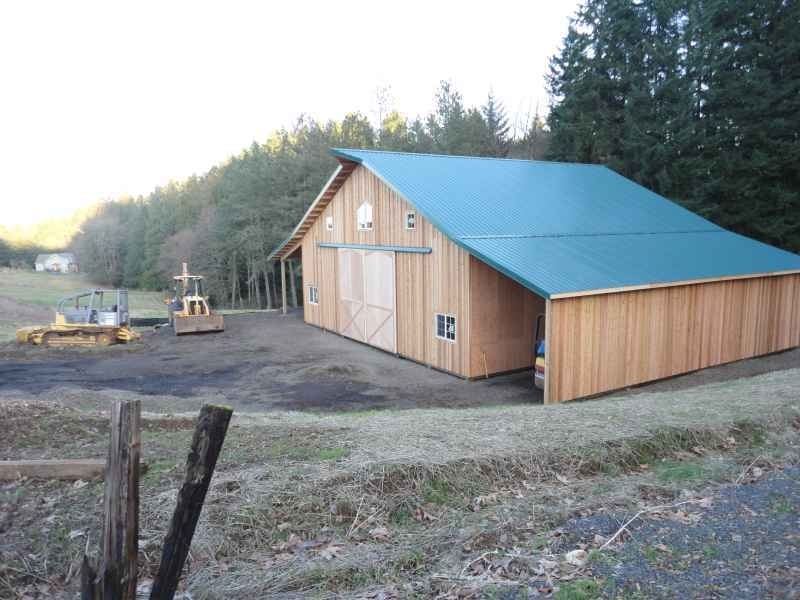 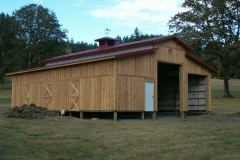 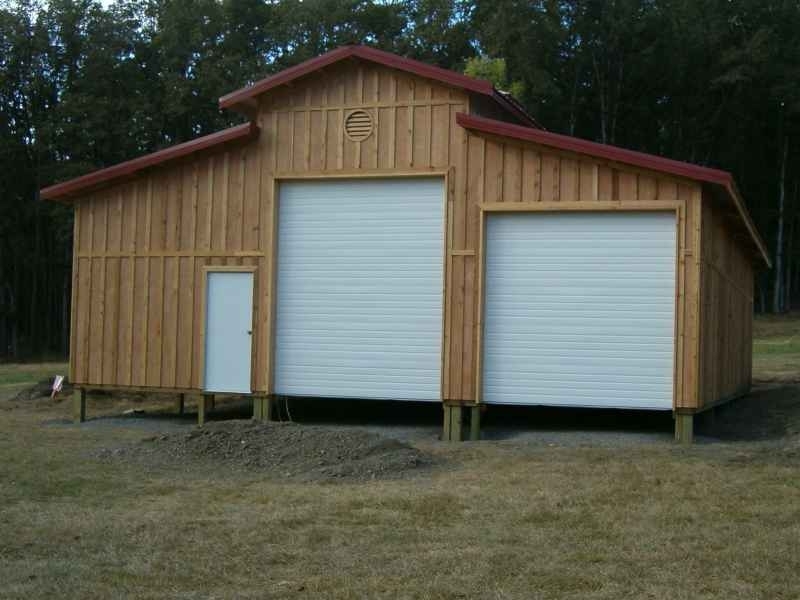 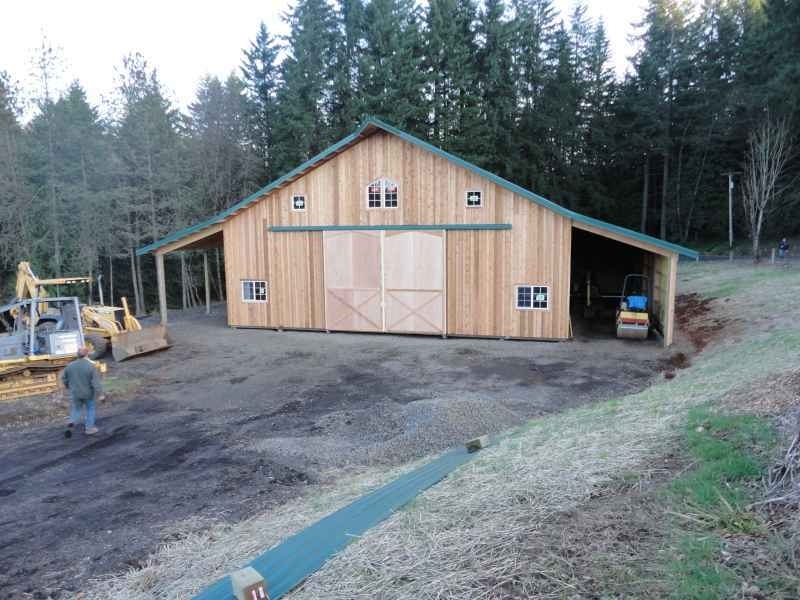 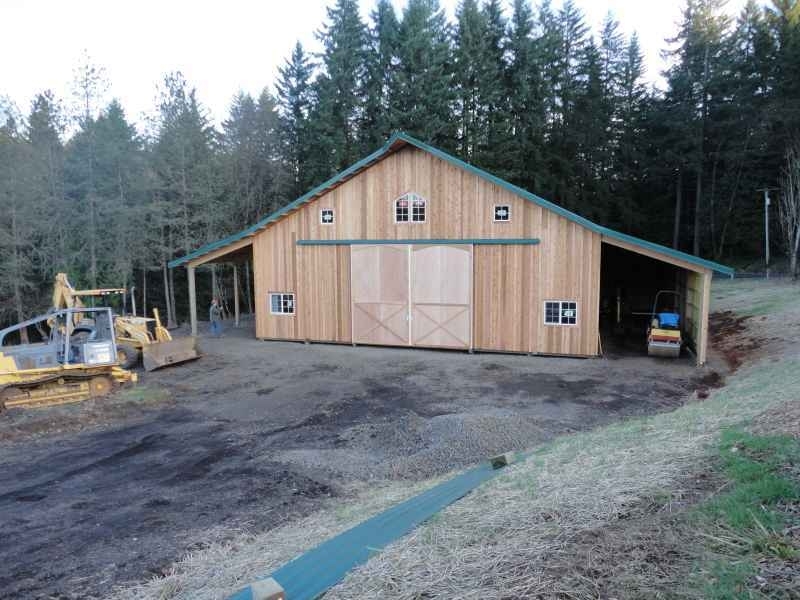 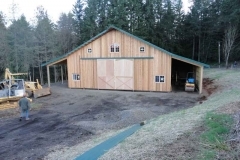 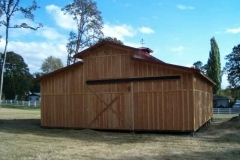 Over time a pole barn sided in wood will still remain without another needed covering. 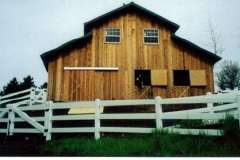 When a barn built before 1899 fails, there is a great likelihood that the roof is to blame and not the sides. 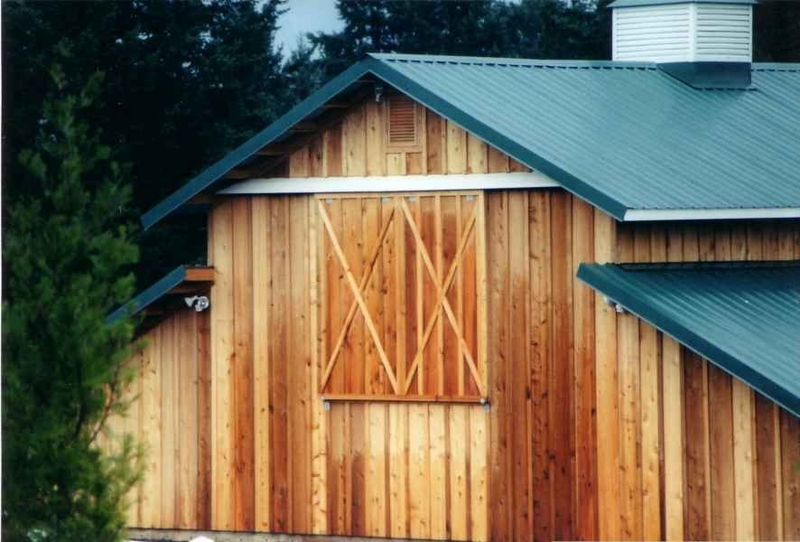 When it comes to preservation and overall aesthetic look of your pole building, nothing can beat the patina of wood. Patina in wood is the natural darkening, lightening, weathering and overall luster that wood gains with time. 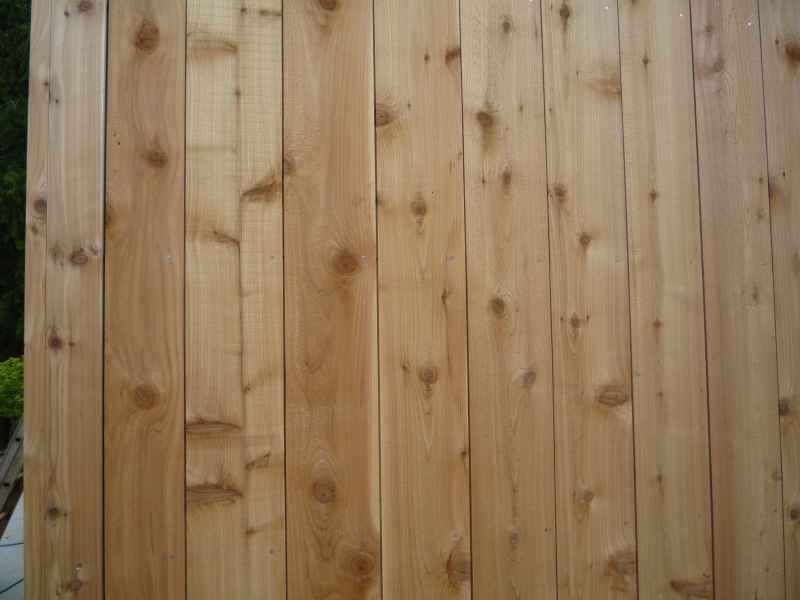 Wood is the beautiful, natural, low maintenance choice.